Part of the ADDERLink X-Series, the ADDERLink X2 Multi-Screen extends two or four very high quality video signals together with keyboard, mouse, audio and two or four transparent, full speed RS232 signals up to 300m/1000ft over Category 5 or higher UTP cable. The ADDERLink X2 Multi-Screen has been designed to provide industry-leading video clarity, compatibility and high rack densities. 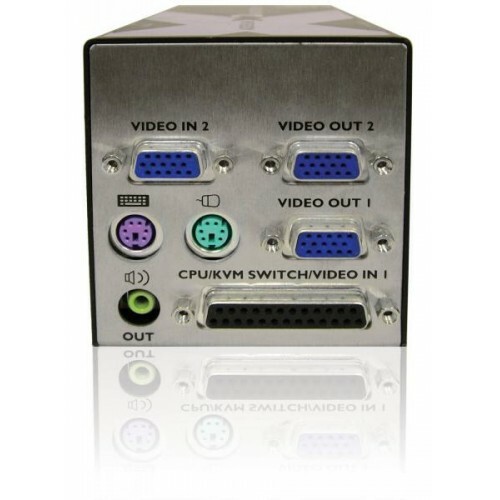 The X2 Multi-Screen provides local KVM and audio access at the computer for local as well as remote control. Industry leading resolutions of 1600 x 1200 are achievable at 200m/650ft and 1280x1024 at 300m/1000ft. 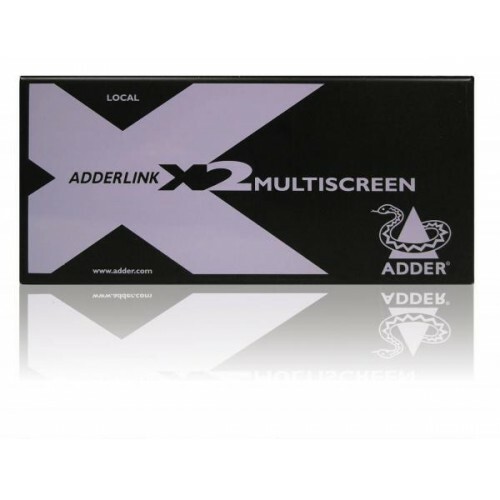 The ADDERLink X2 MultiScreen applies a high level of signal compensation that allows for a greatly increased range of very smooth and fine adjustments. The ADDERLink X2 Multi-Screen offers its own brightness correction to ensure that the image is crisp, clear and bright, regardless of the distance and is individually selectable per video head. Digital audio transmission delivers high fidelity click-less stereo audio for speakers and microphones. 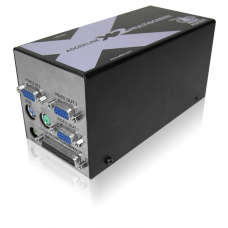 The ADDERLink X2 Multi-Screen has integrated skew correction with a 300MHz bandwidth, meaning that it is more than powerful enough to correct the negative effects of RGB colour skew. Unless an extender actively supports DDC, some well-known high performance video cards cannot be used at high resolutions. 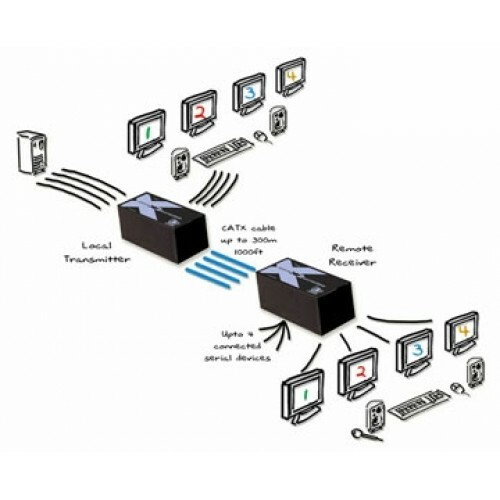 The ADDERLink X2 Multi-Screen fully supports DDC. 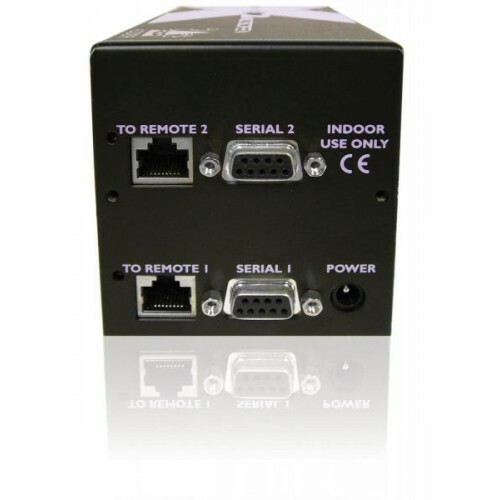 Both transmitter and receiver units can be used stand-alone or multiple units can be mounted into a X-Series 2U chassis.